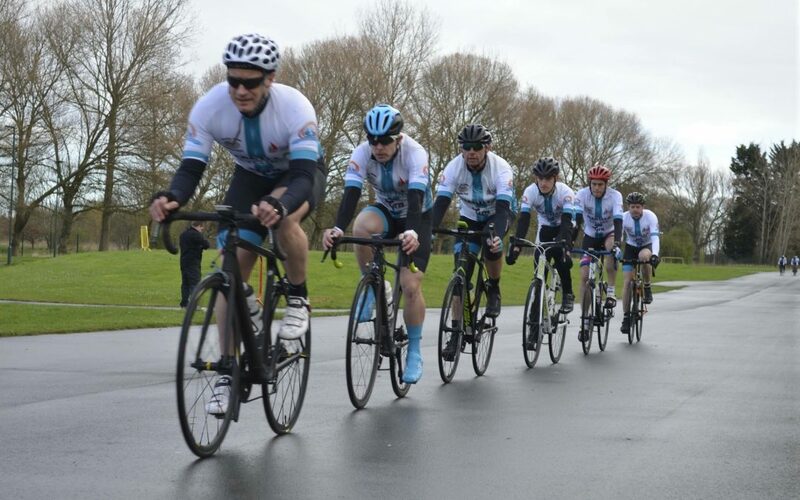 When signing up to take part in a cycling event like a sportive or considering your first season of trying some races, it is it important for all participants to begin to consider some form of training in preparation for the event. Regardless of your aspirations for the event, whether you aspire to a top 10 age group placing or if you are just keen to complete your first event it is essential to begin to plan how you are going to achieve your goal. When first starting out with any form of training it is vitally important to think about how you are going to measure what you are doing. Without having any knowledge of any data how do you know were to start? How do you know if you are making gains and improvements with your training? Is what you are doing working? If we start collecting measurable data we can start managing and manipulating that data to increase our performance. We can’t manage what we don’t know. As a beginner the most important first step to take is to start thinking about when you are going to train. Start by drawing up a basic calendar leading up to your key event. You will then be able to see how many weeks you have available to train prior to your event. You will then need to think about each week, work commitments, family time etc. Be realistic and only plan in training sessions that you honestly believe you can commit to. Everyone is different some people will find they may have lots of free time to train, others may have to squeeze quick training sessions into lunch hours or early mornings before work. The important point is that no matter how many hours you can commit to you must make every attempt to stick to your plan. Inevitably there will be the odd day you may have to miss for various reasons, but just by having an outline plan you will see your motivation increase and you will achieve more training hours in preparation for your event than you would have without any form of planning. As an intermediate level athlete assuming you have followed the above and already have a basic calendar in place of when you plan on doing your training, the next step is to start thinking about how long your sessions should be. The simplest way of planning the duration of your sessions is to look at your event and begin to break it down. Tailor your training to be specific to your event. If you know that your event is likely to involve you having to cycle for a duration of an hour you will need to make sure you have done this in training. Similarly if your event involves completing 80 miles this distance should have been covered within your preparation and in your regular training plan. This is also the time that you should begin to start recording more basic data to allow you to monitor your progress as you approach your event. As each training session is complete make some basic notes. How long did the session take you? How far did you travel. As an advanced athlete we are assuming you are already proficient at the steps above, managing your calendar, planning the duration of your training sessions and beginning to record some basic data from your training. The next step is to look at the intensity of your sessions. Training intensity can be measured in many ways with or without the latest technological training devices. What is important is that we measure both ‘input’ and ‘output’ of training sessions. Input is the sensations we feel from a training session, the effort required to complete the session. Output is the performance outcome, the results achieved.